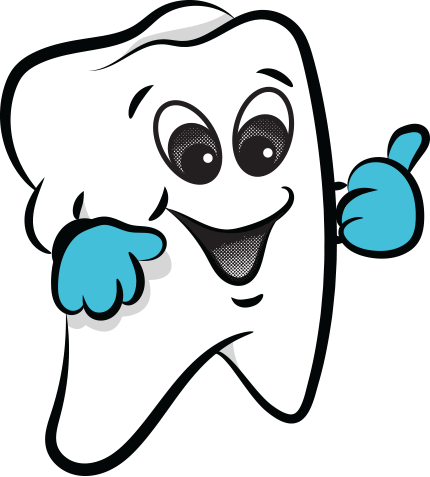 Slaughter & Slaughter Family Dentistry offers comprehensive general dentistry for your entire family. 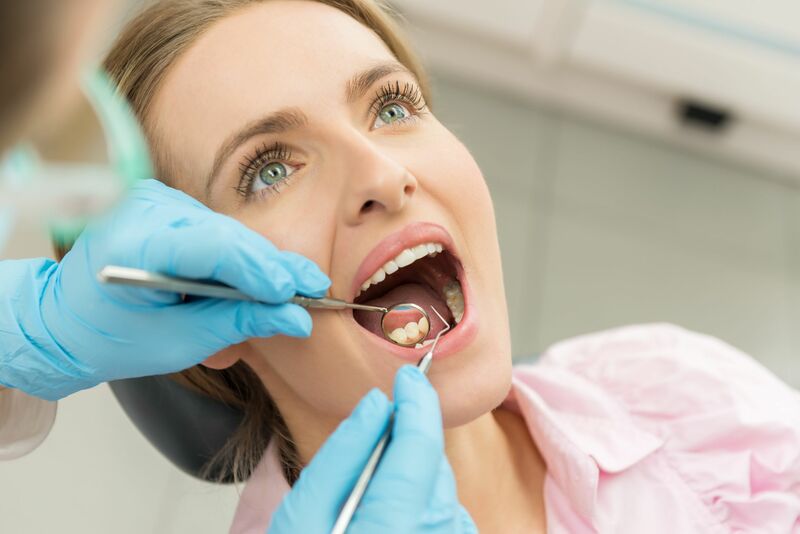 We provide a full array of dental services including preventative, restorative, reconstructive, cosmetic, and emergency care. By treating everyone, from the children in your family to the adults, we believe our office provides a convenient and enjoyable experience. It is important that we offer the best possible treatment for all of our patients. Below is a list of just some of our services. Please contact us today to find out how we can help you to a better, brighter smile.